Before the conference, I had lunches with two TEDMED speakers with whom I worked this spring: Pritpal Tamber, MD, and artist Sue Austin, both based in the UK. It was lovely to get encouragement and advice from them, in a bit of reverse coaching. For me, the conference began with a social dinner for conferees at London's Frontline Club, where club member and Deloitte speechwriter Caroline Johns took the time to show me the preserved cellphone, bundle of Deutsche marks and pack of cigarettes that kept a bullet from killing one of the club's founders. We spoke of club member Marie Colvin, the US/UK war correspondent killed in an attack in Syria last year. Colvin's London eulogy for fallen war correspondents is in this blog's Famous Speech Friday series. 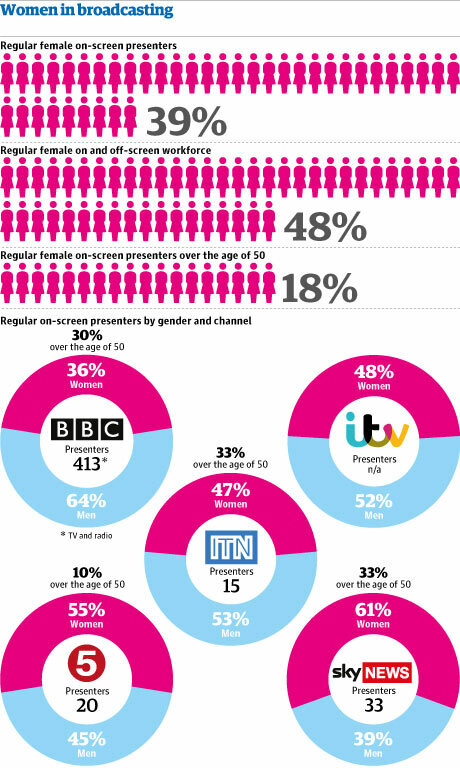 QUMIN, shared this article from the Guardian about a new study showing that just 18 percent of the presenters over age 50 on UK television are women. When I described in my talk the New Yorker cartoon that features a five-man panel, with the moderator saying "The subject of tonight’s discussion is: why are there no women on this panel? ", Reg kindly gave me a copy of another good one from Punch: "That's an excellent suggestion, Miss Triggs. Perhaps one of the men here would like to make it." The cartoons underscore this as a top-of-mind issue right now. We may not know how to solve it, but we're talking about it. 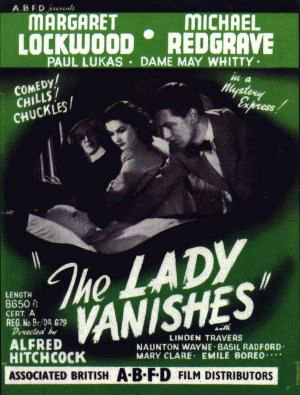 My theme was "The Lady Vanishes," looking at the various ways, ancient and modern, in which we silence women speakers or render them invisible. I didn't think this was a problem myself until other speechwriters and coaches kept asking "Can you find more recent examples than Eleanor Roosevelt?" Why can't we name more examples of famous women speakers? was the mystery I posed to the group. The reasons range from forbidding women to speak outright and shaming them publicly to discourage speaking, to reducing them to their wardrobes. 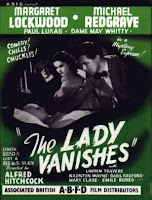 Primarily, though, we just keep selecting few or no women speakers for our conference programs. I shared hopeful signs that audiences (via Twitter) and conferences (via quotas) are publicizing the lack of women speakers. There's much speechwriters can do to help, including making sure their speeches get published so people like me can find and share them in places like The Eloquent Woman Index--and so more women can have female speakers as role models, as new research shows that seeing strong women speakers has a positive impact on young women's public speaking skills. UPDATE: I've put the notes for my keynote on the blog here. I cited two books for which many in the audience wanted references: Kathleen Hall Jamieson's Eloquence in an Electronic Age: The Transformation of Political Speechmaking , is an excellent analysis of television's impact on political speeches, with perhaps the best one-chapter recap of the history of women and public speaking. Cecilia Ford's Women Speaking Up: Getting and Using Turns in Workplace Meetings,is the source of the research review showing men's and women's negative views of women who speak up, which may be one reason women turn down speaking gigs when invited. Wardrobe as weapon: My points on reducing women speakers to their wardrobes provoked lots of discussion. I promised to share this article on Margaret Thatcher, criticized for being a strong, even overbearing leader, but among the most feminine of dressers--and even then, she saw wardrobe as a weapon. I heard the views of some that they'd like Hillary Clinton better "if she'd just put on a dress," something I don't hear in the US, after I shared this recent research on how media coverage focusing on a woman politician's wardrobe may predict her losing the election campaign. Smart students of rhetoric Guy Doza and Layla Claridge were among those staffing the conference, and Layla shared this clip of London Mayor Boris Johnson, who has widely remarked-upon fashion issues of his own, opening London Fashion Week. to the dance," she told us. Disparate views: No smart speaker expects complete agreement in the audience. After I told him about this incident in which a female speaker was subjected to live comments on Twitter from men in the audience speculating what it would be like to "do her," Charles Crawford neatly demonstrated in his blog post on my talk some of the blame-the-victim backlash against strong women speakers, writing "You feminists helped create the 'anything goes' morality-free pornographied Western world we now have. Accept your share of responsibility for that." As Ronald Reagan would say, "There you go again." Speaker coach Celia Delaney blogged about my talk and shared some of her own experiences with that same problem as a woman speaker and organizer, quite a different view. Finally, there's another International Speechwriting Conference coming up in September in Brussels. Brian Jenner is a thoughtful conference organizer, and if this session was any indication, you'll find the September conference loaded with great content and smart people with whom to network. I'm thankful to have had this plum speaking slot at the spring conference, and am already plotting a return visit.